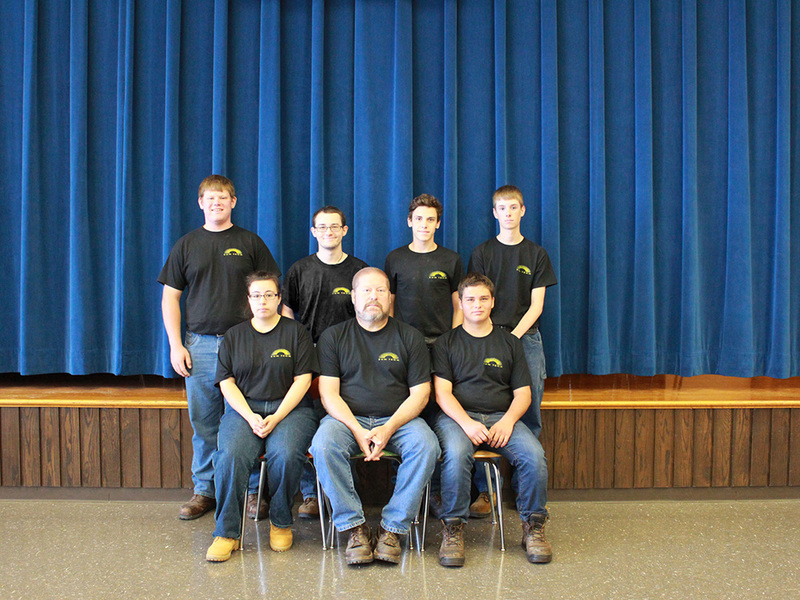 October's Featured KWPA member, SUN Area Technical Institute (SUN Tech), offers a unique and fitting program for students in the New Berlin, PA area: Advanced Wood Products Manufacturing. 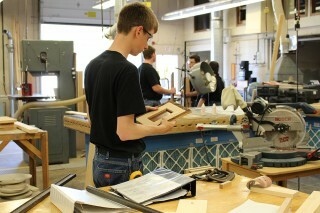 This program prepares students for a solid career in the wood products manufacturing industry. When students complete the 990 hour program, they are fully qualified for a career as a machine operator, production worker, finisher or technician. 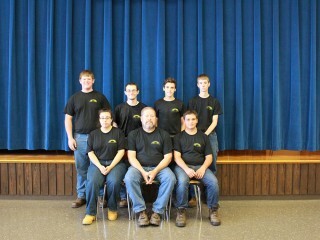 The program has had great success given the school’s location in the heart of PA’s lumber industry. Wood Products Manufacturing Instructor, Jim Romig, shared with us, “We are very fortunate to have such a high number of woodworking companies in our local area!” Students have gone on to work at companies like WoodMode, Conestoga Wood Specialties, Northway Industries, Heister House Millworks, Stanley Woodworking, Ralph Stuck Lumber, Bingaman & Son Lumber, Alderfer Lumber, Yorktown, and others. Romig also shared that students who graduate the program and pursue careers in the industry typically have multiple opportunities for employment. Students have also been more apt to further their education with post-secondary institutions like Thaddeus Stevens College of Technology, which ranks as one of the best Technical Colleges in PA and boasts an Associates Degree in Cabinetmaking. Instructor Jim Romig has been influential to the program for 25 years. His experience in Wood Products began at the early age of 6. His grandfather was a disabled war veteran and had a small shop where he crafted, repaired, and refinished wooden items for the public. 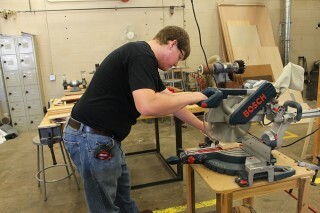 Working alongside his grandfather as the “clean up boy”, Romig gained a new and lifelong interest in woodworking. 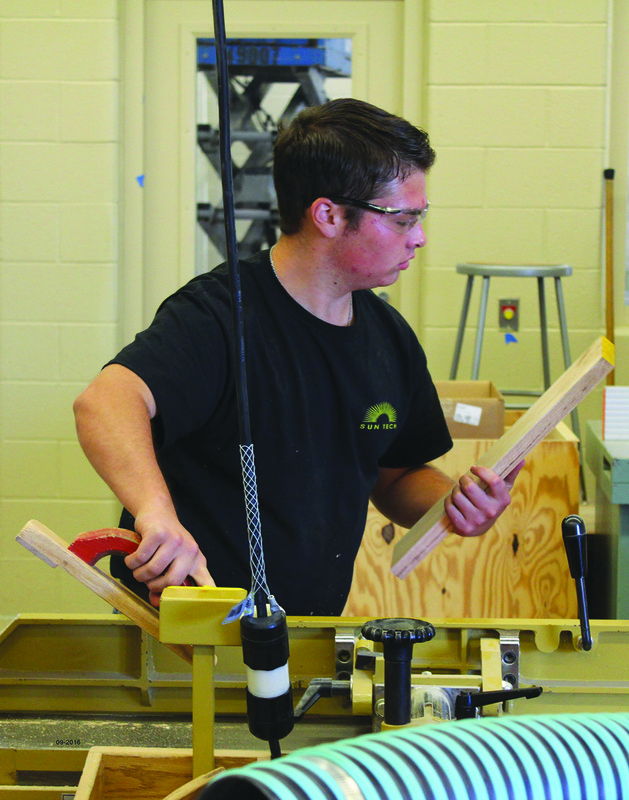 Romig took Vocational Cabinet making in high school, ran his own shop for a number of years, and is now instructing at Sun Tech. KWPA is very grateful to SUN Tech and Jim Romig for educating the next generation of the wood products manufacturing industry. 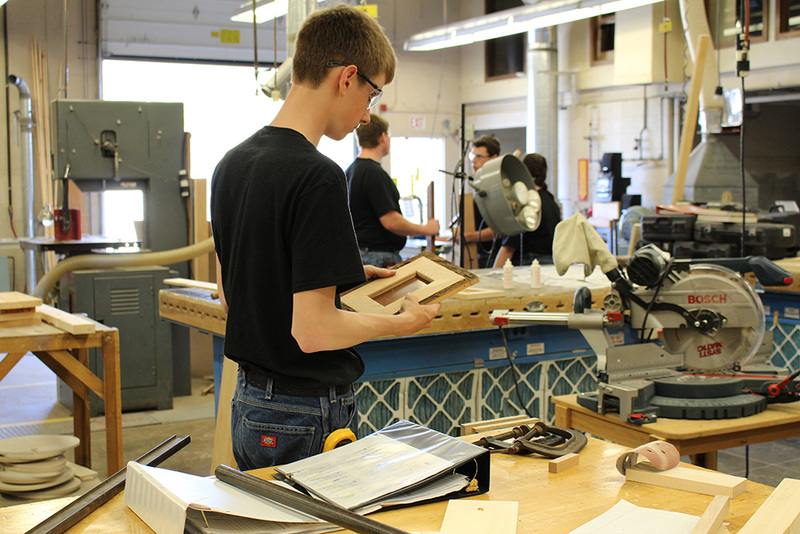 KWPA encourages students who live in the New Berlin, PA area who may be interested in wood products manufacturing to check out SUN Tech’s program online. 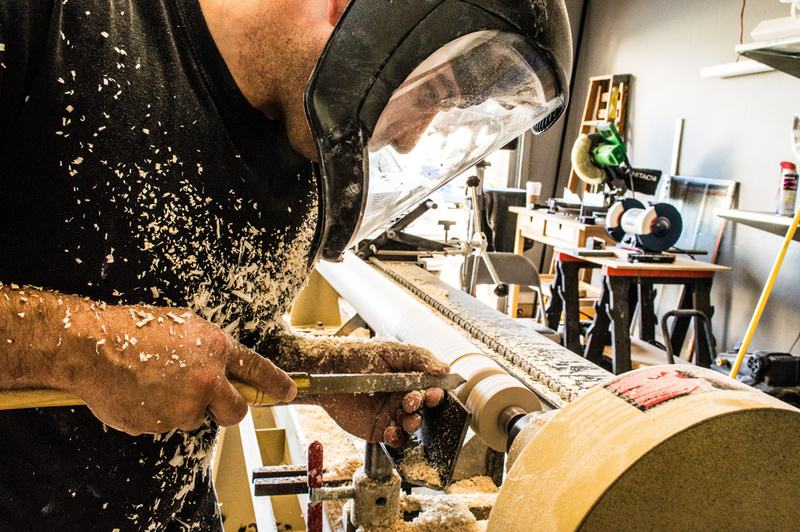 We also suggest that anyone who is interested in wood manufacturing or the forestry industry to take a look at http://paforestcareers.org/ to learn more about job opportunities in the field. Lastly, if you are a forestry or woodworking organization that is hiring, we highly recommend seeking out upcoming or recent graduates from SUN Tech.